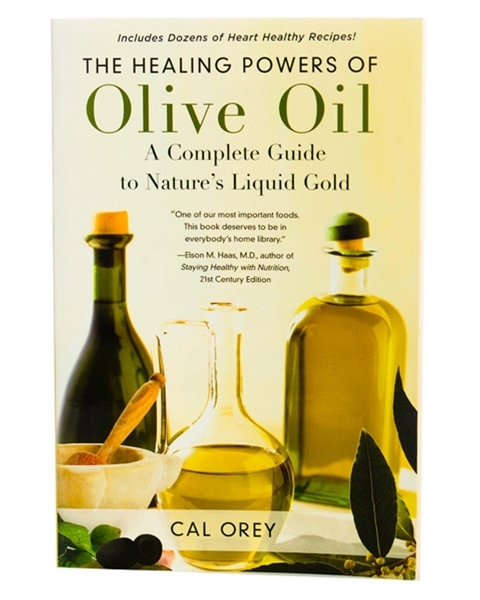 Discover the amazing powers of olive oil - From health improvements to home cures. A complete guide to nature's liquid gold! Also includes dozens of heart healthy recipes. From ancient times to present-day, olive oil has been used for everything from health ailments to beauty and the home and so much more. Now evidence shows that a diet based on olive oil can add years to your life and may even prevent some diseases.